(Warning: cheesy blog post intros always occur when country music is playing in the background) Hopefully you don’t have that song stuck in your head for the rest of the day. 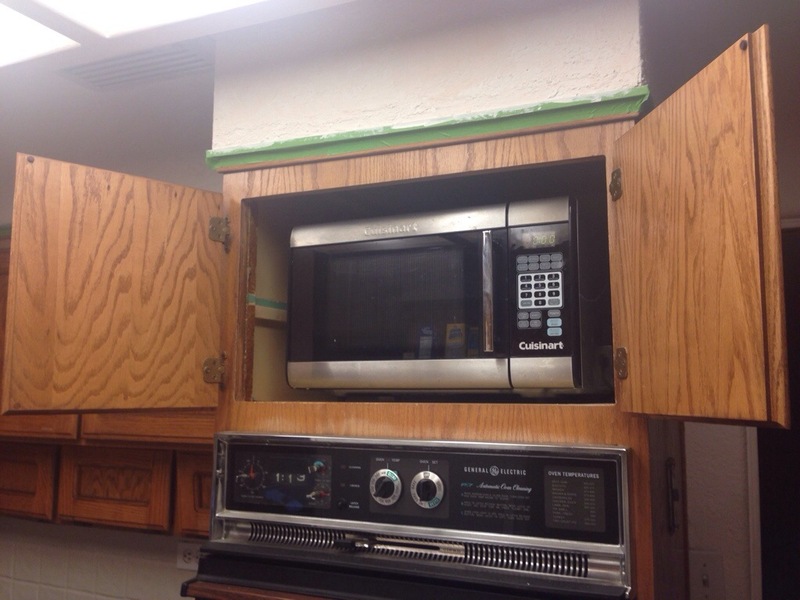 All it took was knocking out and removing a few extra shelves, and having our electrician friend wire a couple outlets to the inside of a shelf for the microwave. We did lose some valuable kitchen “real estate” for storage but right now we’re changing our lifestyle to “less is more”. (I don’t know if it’s because we’re now in our thirties, or if we’ve just lived in little houses for too long that we’ve turned this corner?) 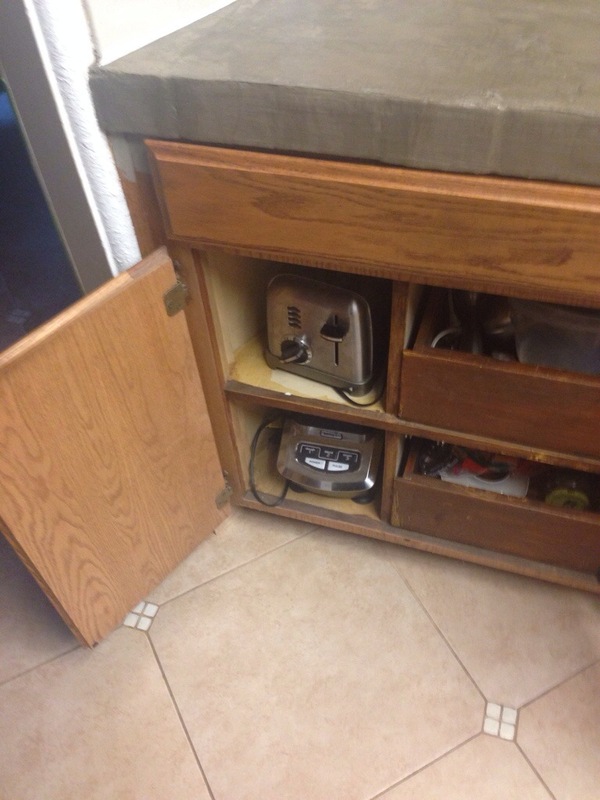 Perhaps you have a couple cabinets that just need some organization too?… Having a stealth toaster and microwave…in Martha’s famous words…”it’s a good thing” Happy Sunday everyone! 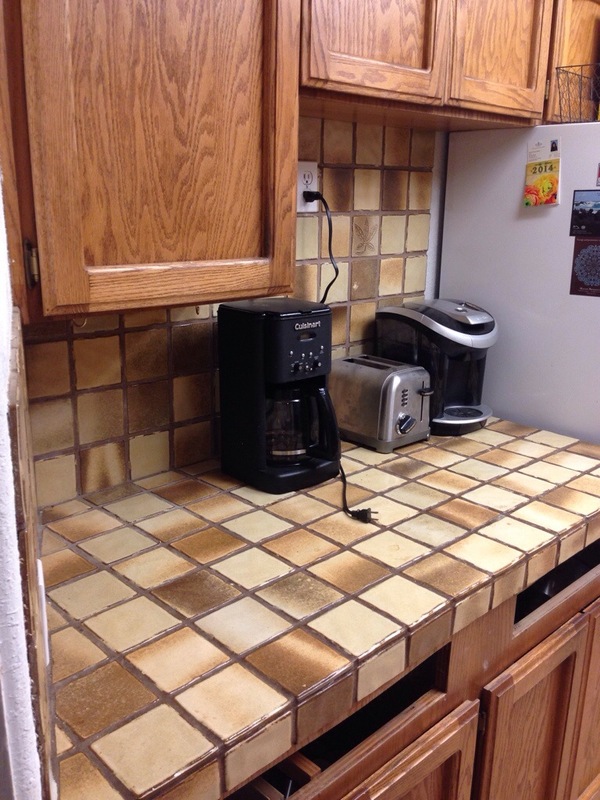 This entry was posted in Projects and tagged appliance garage, coffeemaker in cabinet, diy, hiding microwave, kitchen, kitchen appliances on countertop, microwave in cabinet, toaster by Tandra. Bookmark the permalink. 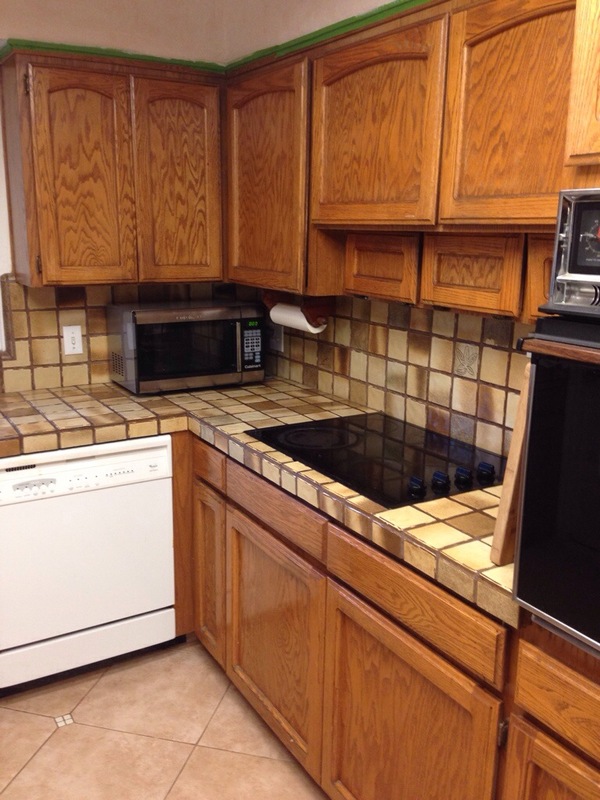 I think especially in small kitchens its important to get the counters cleared! 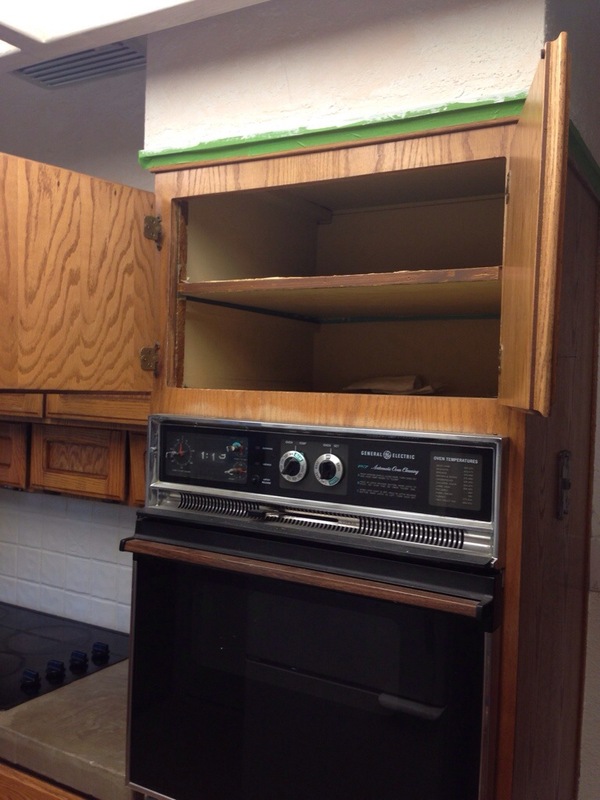 I wish we had a cabinet that would work for our microwave – i think the solution is going to be putting in an over the stove vented microwave for us! 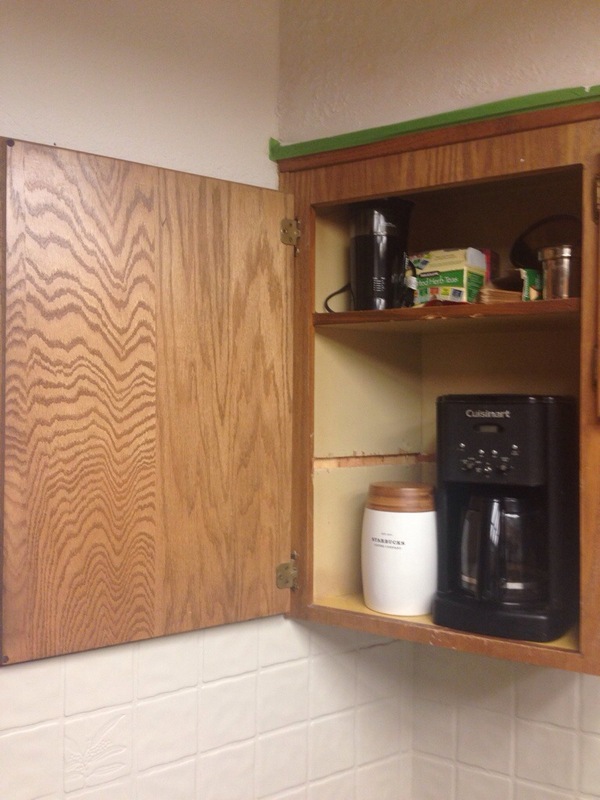 (And losing the little cabinet above the current vent). Also, I still cannot believe hoe AMAZING those counters came out! Oh Tandra. The basement is taking priority and everything that can go wrong, has! Hopefully we will get to it in July! Hope the chalk paint recipe works as great for you as it does for me! I like it. 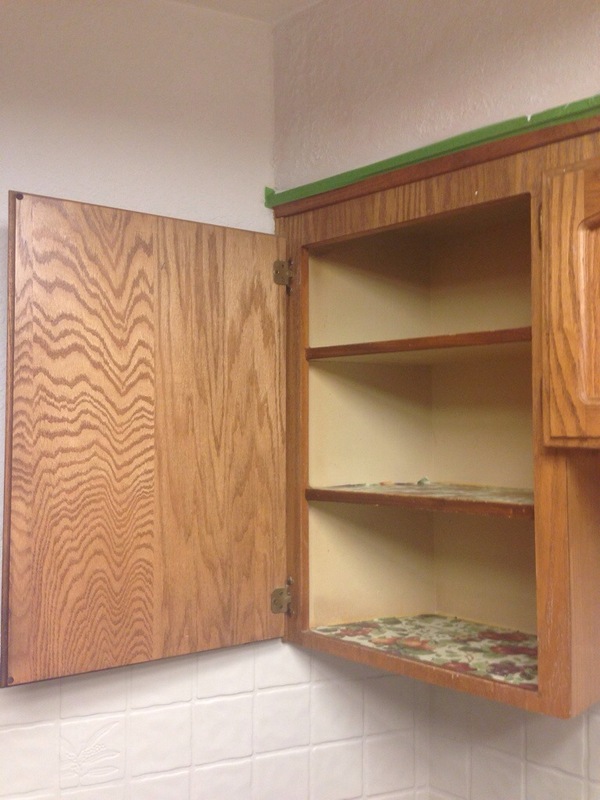 We have an open cabinet about our built in oven that I need to find a door for so that the microwave is hidden. 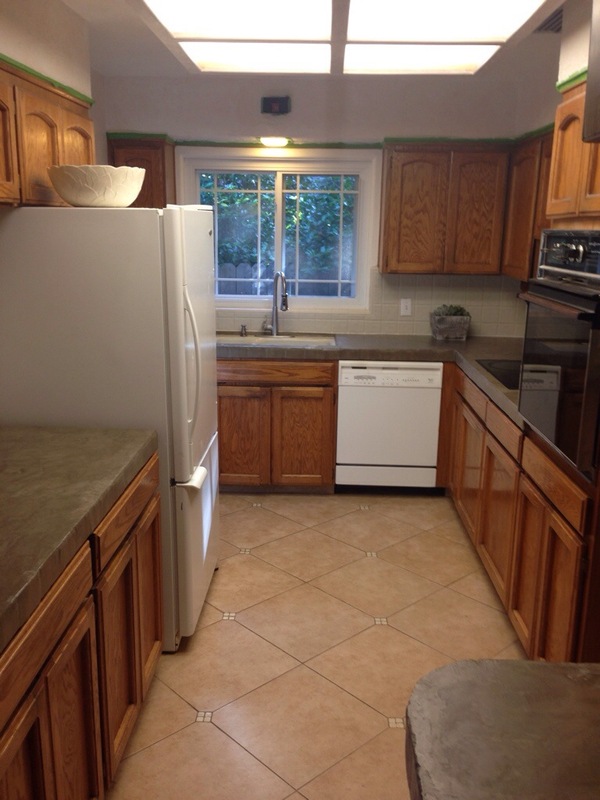 It is amazing how much better things look once you clear the countertops off isn’t it?